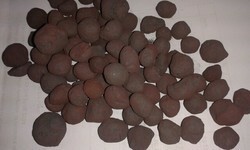 We supply Iron Ore Pellets Ex-Plant and F.O.R. Basis. 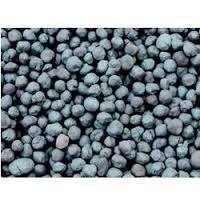 Manufacturing high quality pellet with low phosphorous 2.1 MTP from GPIL Siltara, 0.6 MTPA from Ardent Steel Ltd a subsidiary of Godawari Power & Ispat Limited.